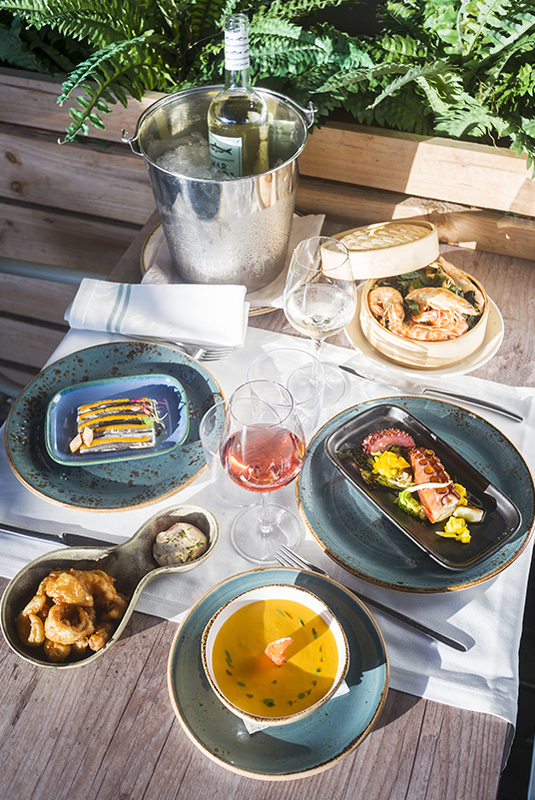 Time Out magazine awarded a prize to the best daily menu of all Barcelona. The gastronomic critics decided and the menu of La Mar Salada won. Later, Time Out repeated the contest but this time based on popular decision; it lay in the hands of the readers. La Mar Salada came out on top again, and this time with a larger majority! The menus of La Mar Salada have already become a citizens' phenomenon, the word has spread. They are even a recurring theme of conversation. This must also be thanks to the multitude of people who have joined the mailing that overnight from Sunday to Monday gives a forward of the weekly programming. We also have menus for groups, designed for family celebrations, companies or friends, and at special times we also inform via the newsletter.